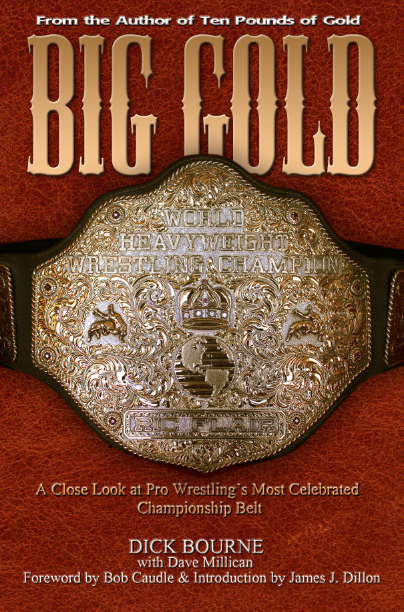 I just finished reading Scottie Richardson's book of memories growing up a wrestling fan, and thoroughly enjoyed it! 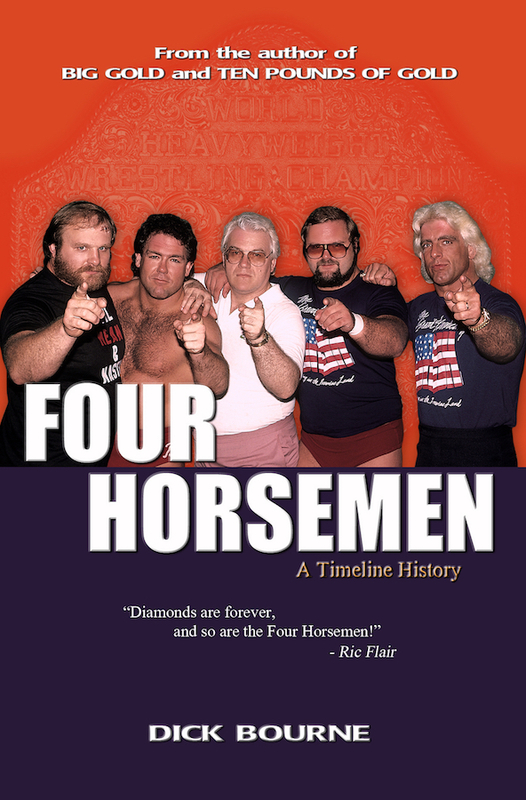 The book is titled "Family Bacon Rasslin" and is on sale at Amazon.com. 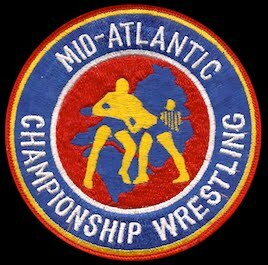 Scottie is the man behind the popular "Wrestler Weekly" Twitter page and podcast, sharing memories of all things related to the territory days of pro-wrestling. Our own David Chappell has been a guest on Scottie's weekly YouTube show on a couple of occasions and we quickly found out that he was "one of us." 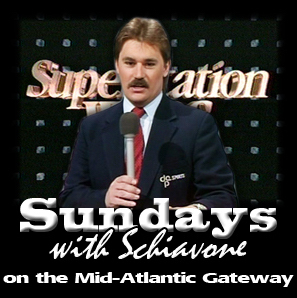 We have thoroughly enjoyed talking everything old-school Mid-Atlantic Wrestling with him. 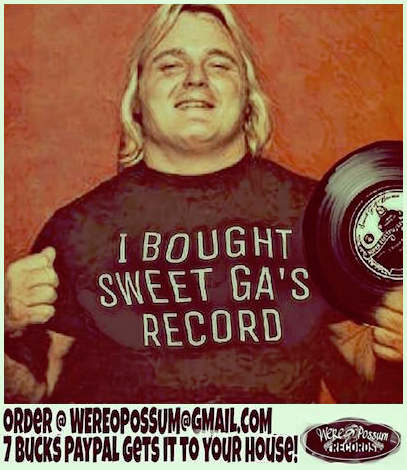 No matter how you grew up as a wrestling fan, especially if it was during the 1970s or 1980s, there is something in Scottie's stories that will connect with you and have you saying "Yeah, that happened to me, too!" 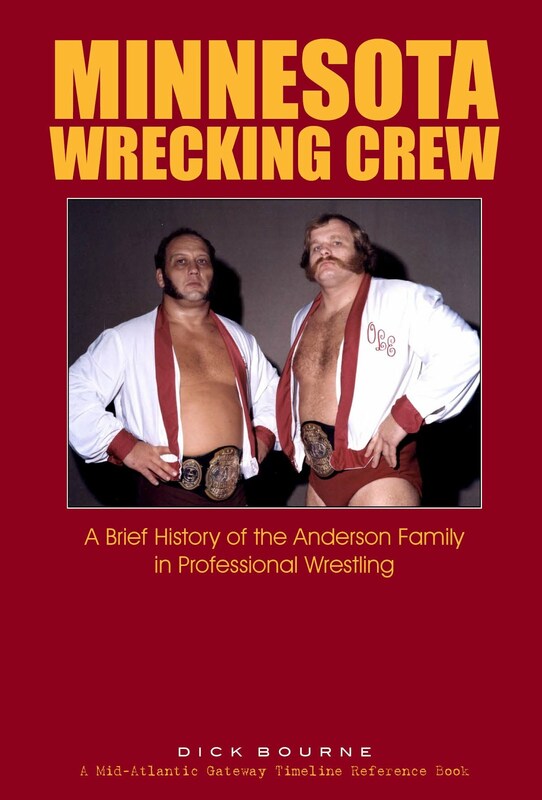 His anecdotes are immediately relatable to anyone who grew up eagerly anticipating the moment that hour of local pro wrestling would air on Saturday afternoon or you got to go to the matches live. 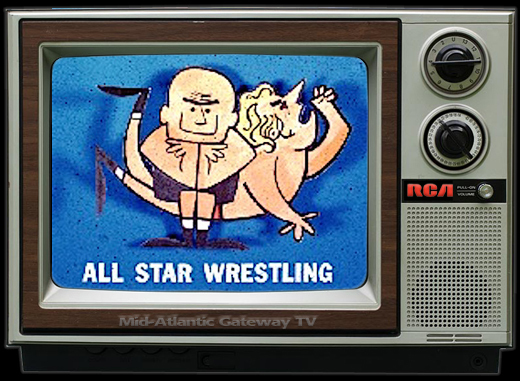 I laughed reading about his vivid memories of the Saturday morning ritual of frying bacon and having a Pepsi before Bob Caudle welcomed him and his family to another hour of Mid-Atlantic Wrestling. Rituals such as those were such a part of my wrestling memories, too. For me, though, it was an ice-cold Coca-Cola straight from the bottle and a buttery, toasty, grilled cheese sandwich. My chores had to be completed first, but then it was that Coke, a handful of Lay's potato chips, and that grilled cheese. Every Saturday. 1 o'clock PM. WFBC channel 4. I'm sure many of you have similar memories. Scottie shares his memories of what it was like when his family moved away to Florida and he was forced to discover new wrestling shows from Florida and Georgia. Again, if you ever moved away from your own territory, you can identify with the wrestling-culture shock. 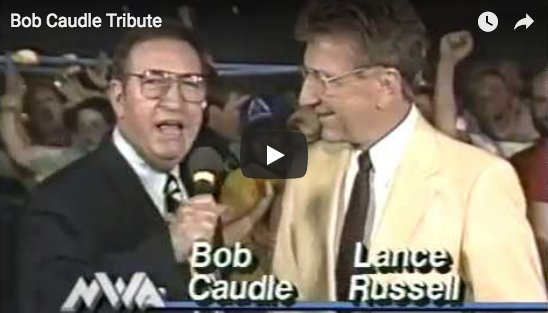 For me, it was moving away to live and work in Alabama in the early 80s and missing Bob Caudle every Saturday. 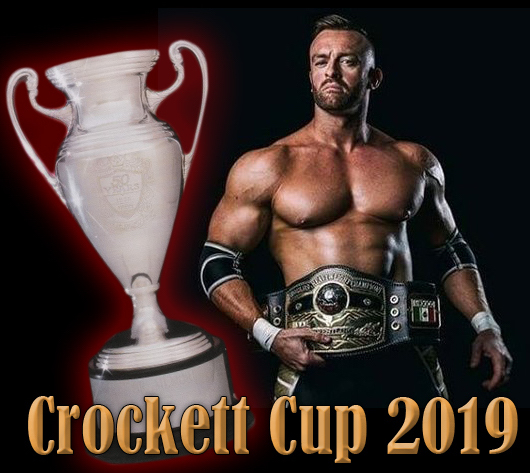 My point is - - most of Scottie's little memories will kindle similar memories of your own, and there are lots of them shared here, not only of back-in-the-day, but of what it's like to meet those heroes of yesteryear today. 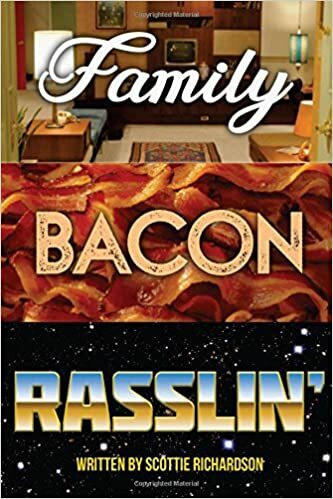 "Family Bacon Rasslin" is available on Amazon.com. The "Wrestler Weekly" video podcast drops every Wednesday night at 9 PM on the Wrestler Weekly YouTube channel. 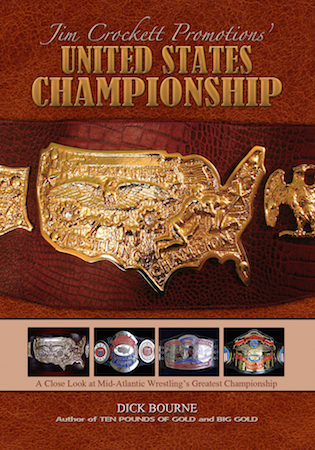 You can follow all the daily posts full of wrestling memorabilia on the Wrestler Weekly Twitter feed @wrestlerweekly. 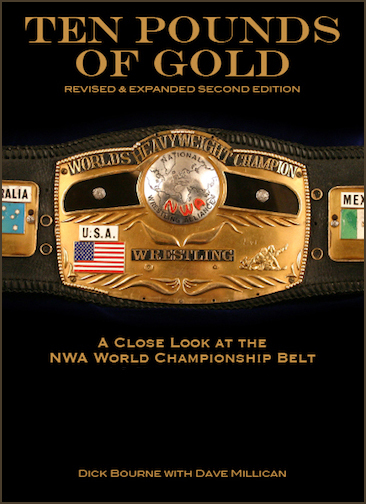 As of this writing, the current Wrestler Weekly podcast features the legendary Les Thatcher (Season 3, Episode 11). Be on the lookout for the Gateway's David Chappell as Scottie's guest soon. We'll be linking to it right here on the Mid-Atlantic Gateway. Just released! 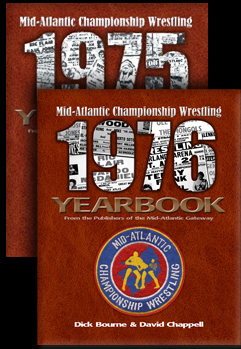 The NEW Mid-Atlantic Wrestling 1976 Yearbook!